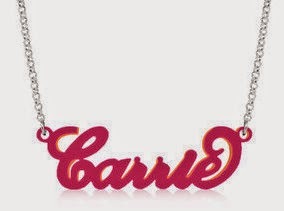 The original carrie necklace design, now in acrylic! This necklace can be made with any name in any of 15 colors. Chain length can be one of 5: 14", 16", 18", 20", 22"
I was very excited to do this review because I love personalized items! Being able to personalize something according to my taste and preference is always a good thing. It definitely makes the item feel more special. So, when I had the chance to get a personalized Acrylic Carrie Name Necklace from Namefully.com, I couldn't wait! I new right away I wanted to give it to my niece. I love that you can create this necklace with any name up to ten characters with the one capital letter, choose the color and the chain size as well. I ordered this as a gift for my niece, so I got it in neon pink. The neon pink is very cute, but I will say, this color for me made it difficult to actually read the name at times, but once against your skin, it was fine and my niece loved it! She can wear it with anything. I love that the name is also in cursive, very pretty! And, the necklace is very lightweight, making it very easy for my niece to wear without worry. 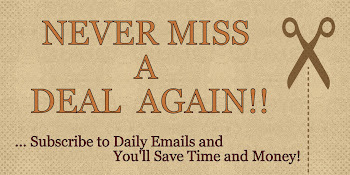 I would definitely recommend this. This necklace comes in many colors and styles. This necklace would make a great birthday, Christmas or any gift for any young lady, teen or yourself! 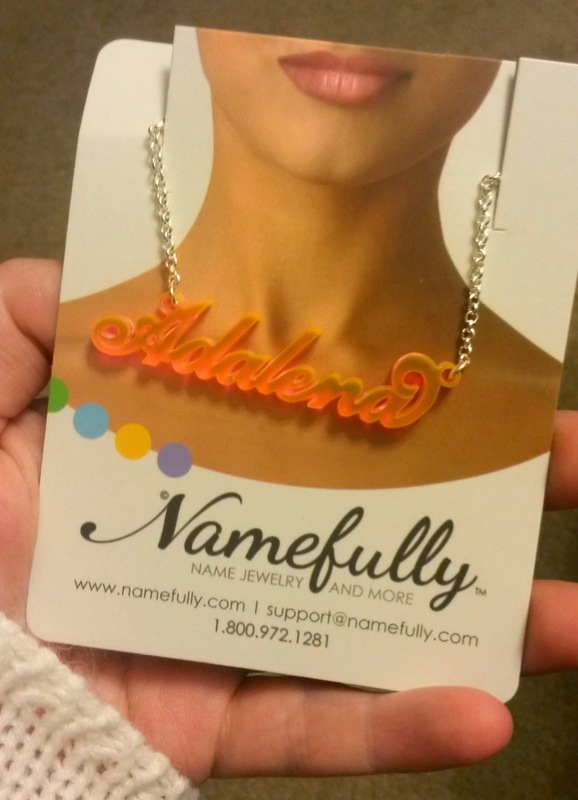 If you would like to try it out for yourself, you can purchase this Acrylic Carrie Name Necklace with Any Name right now from Namefully.com!